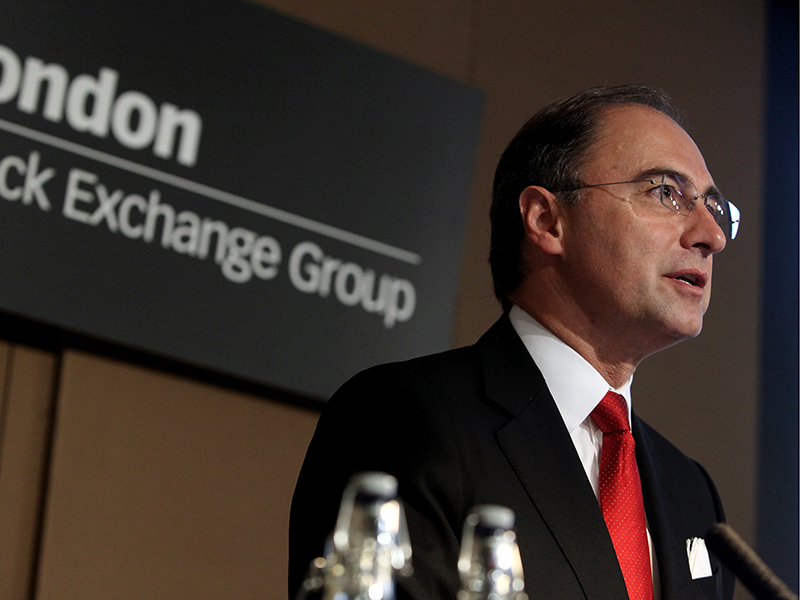 On October 19, the CEO of the London Stock Exchange Group (LSEG), Xavier Rolet, announced he intends to leave the company before the end of 2018. LSEG has since confirmed it will begin looking for a successor immediately. Since joining from Lehman Brothers in 2009, Rolet has bolstered his own reputation and that of LSEG significantly. Prior to Rolet’s appointment as CEO, the stock exchange was primarily focused on equity trading, but now operates under a far broader remit that includes trading, clearing and the provision of investment data. LSEG has also seen its value skyrocket during Rolet’s time in charge, rising from £800m (€890.9m) to almost £14bn (€15.6bn). In addition, Rolet helped create the world’s largest index business, FTSE Russell, which is wholly owned by LSEG. Commenting on the announcement, LSEG Chairman Donald Brydon thanked Rolet for his work at the company and for assisting while LSEG identifies a successor: “There will be many opportunities ahead to celebrate Xavier’s remarkable achievements. Although disappointing, Rolet’s decision to step down as CEO will not come as much of a surprise. The Frenchman initially planned to leave the firm earlier this year, following an attempted merger with Deutsche Börse. The European Commission eventually blocked the deal, however, claiming it was in breach of competition rules. This suggests the task facing Rolet’s successor could prove to be a difficult one, with traditional growth opportunities likely to be thwarted by antitrust regulations.